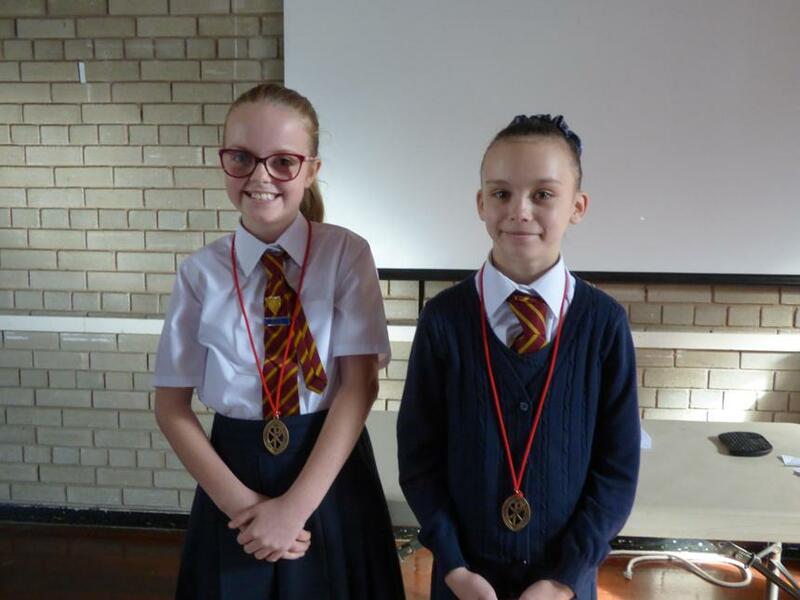 Congratulations to Emily and Isobel who were presented with their medals as members of the 'Guild of St . Stephen ‘.The guild was founded in 1904 and members are acknowledged for their commitment and service as Altar Servers. The presentations were made during Mass by Father Joe last weekend and we also recognised their efforts in our assemblies on Thursday . Well done to both of you ! !